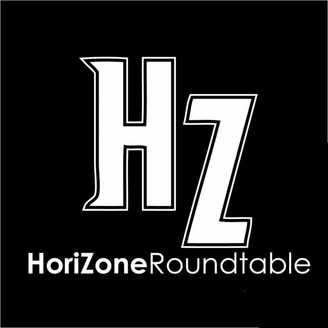 A weekly recap of the latest news and views from around the Horizon League. 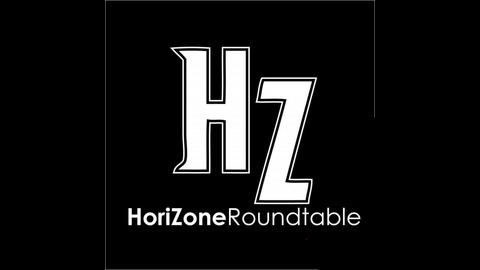 Become a supporter of this podcast: https://anchor.fm/horizonert/support. Kyle Craven (@KyleCraven_NR) joins Bob (minus Jimmy, due to technical difficulties Bob caused) to talk about the aftermath of John Brannen leaving Northern Kentucky to coach Cincinnati. They also talk about the impact of recent transfers by Jaevin Cumberland and Braden Norris from Oakland, Malachi Smith from Wright State and Camron Justice from IUPUI. Who takes over at Northern Kentucky?